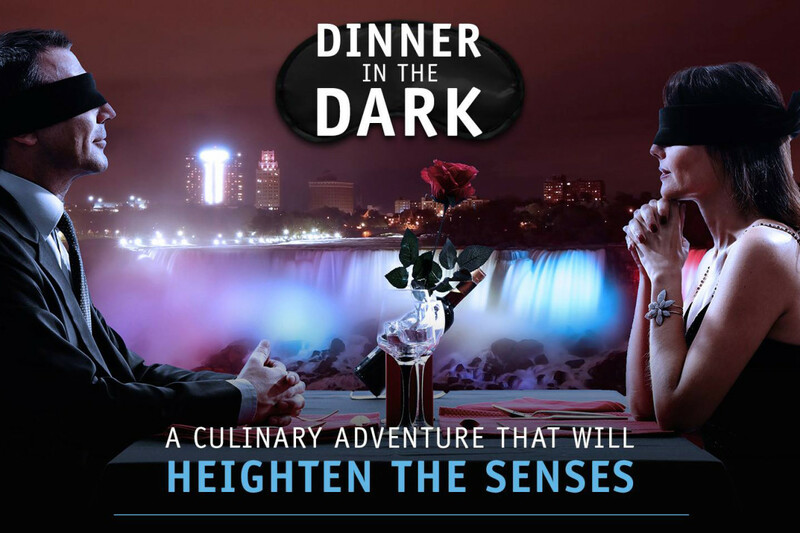 Take your senses to new heights with the Watermark’s Dinner in the Dark culinary adventure. Without sight, all of your other senses become enhanced. While blindfolded, enjoy succulent dishes using only the aroma and your taste buds as your journey’s guide. Note: Please be sure to make our staff aware of any allergies or dietary restrictions you may have as early as possible. $99 per person. Call 1 888 370 0700 for reservations. Starting at $149 per person (based on double-occupancy).